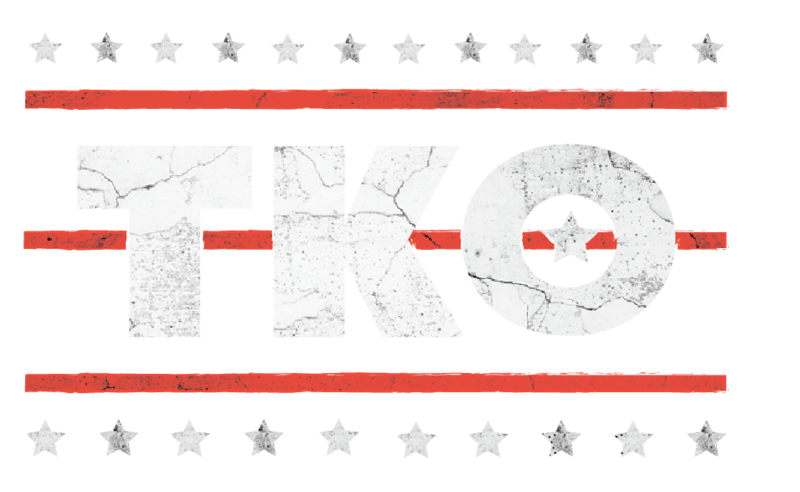 We might have to wait even longer to see Anthony Joshua share the ring with either Deontay Wilder or Tyson Fury. 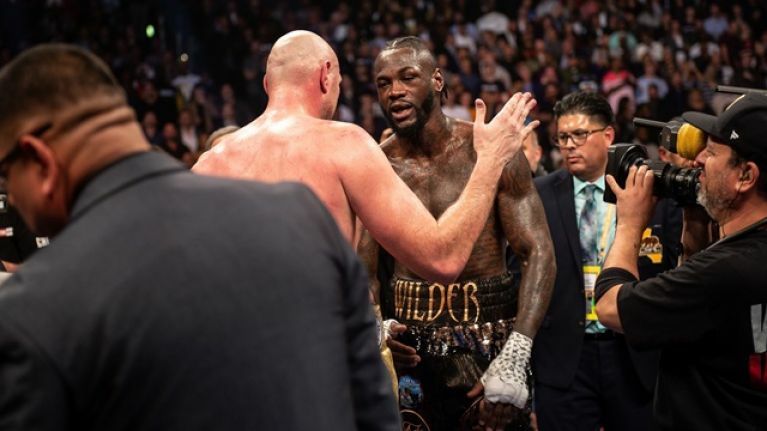 Wilder and Fury look destined for a rematch after fighting to a controversial split draw in Los Angeles on Saturday night, meaning Joshua will likely have to look elsewhere for his April booking at Wembley. Fury couldn't help but take aim at 'AJ' in his post-fight interview, branding his fellow unbeaten Brit "a chicken" and his taunting continued in the press conference. 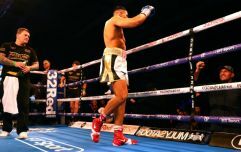 While Joshua's promoter Eddie Hearn has not always seen eye to eye with Fury, the Matchroom boss had Fury winning the fight up until the controversial split draw decision was announced. 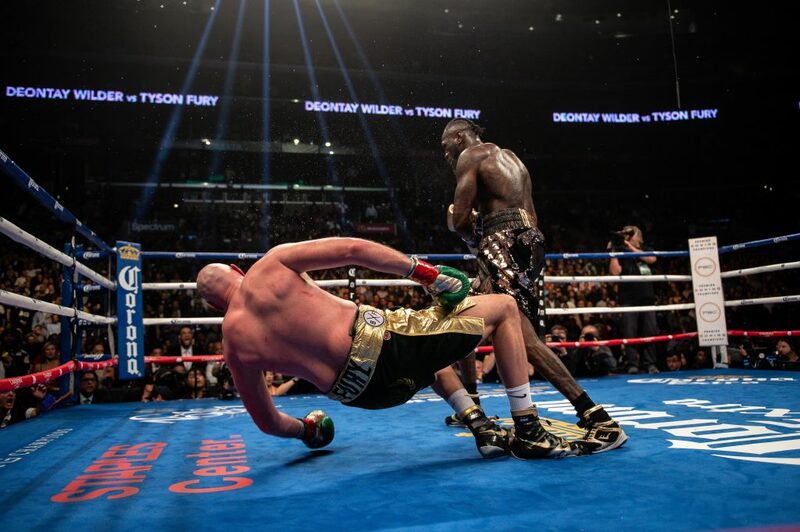 British judge Phil Edwards couldn't separate Fury and Wilder and there was a mathematical error on the scorecard which gave 'The Gypsy King' the win but the most egregious tally of all came from Mexican official Alejandro Rochin, who gave Wilder a 115-111 victory. Wilder's two knockdowns earned him a pair of 10-8 rounds but it would be hard to give 'The Bronze Bomber' any more than another round. Hearn was one of several high-profile boxing figures to criticise the decision. The main thing I’ve got to say is how can a judge score that 115-111 to Wilder!